Get out and enjoy the remaining weeks of good driving weather. In this month's online newsletter you'll find information about upcoming events, a listing of our newest members, details about the election of board members and more. Oct. 11 - Autocross. East lot of Miller Park. The final Milwaukee PCA Region Autocross has been rescheduled to Saturday, Oct. 11, at Miller Park. We have use of both lots for the autocross; the Brewers gave us a break on the lot rental so the registration fee will be reduced to $25 for PCA members and $40 for non-members. Same schedule as the other autocross events this year. We will run rain or shine. Contact Bruce Tammi via e-mail at bruce@brucetammi.com if you have questions. Oct. 26 - Concours d'elegance and car show -- International Auto's new Porsche store in Waukesha will be the location of our final concours d'elegance event of the season. Bring your car and enter the competition or just bring it out to show off in the parking lot. Spectators welcome and encouraged! Free to spectators. Details here. Nov. 2 - Concours judges school - Chicago Region invites all interested members to learn what the judges look for in concours d'elegance judging. Details here. Nov. 6 - Board meeting. All members are invited to attend our board meetings. After the business of the region has been concluded, hang around, enjoy a beverage or a burrito and enjoy the camaraderie of other members. The monthly meetings begin at 6:30 p.m. at Brew City Barbeque, 10250 N Cedarburg Rd., Mequon, WI 53092. Brew City is on Hwy 57 between County Line Road and Donges Bay Road. We meet in a private meeting room at the north end of the building. Food and beverages available for purchase. Dec. 6 - Holiday party - Bristlecone Pines, Hartland, will set the scene for our annual holiday get together. RSVPs required by Nov. 14. Act now. This is a classy but relaxed event. Details here. Anniversaries....Go to the Members' only section to see who is celebrating a membership anniversary this month. You will find the Members' Only section in the Resources pull down menu on this Web site. Password and log in is available by contacting the webmaster via e-mail, beverly.jurkowski@sbcglobal.net Provide your name and membership number in the e-mail. The log in information will be sent to you in a reply message. We have an election too. Nominate someone to serve on the board -- Our board of directors make decisions about events and activities for the benefit of all members. Do you know someone who would be a good board member? In this season of campaigns, please take the time to nominate them. Details here including a letter from President Don Kiepert and the nomination form that you can download, complete and return with the name of your nominee. Self nominations are welcome and encouraged. Porsche sales in September....The economic downturn has affected sales of Porsches in North America. Sales data available here. The Fall Tour -- Rain didn't stop us. Read about the Sept. 13 Fall Tour. 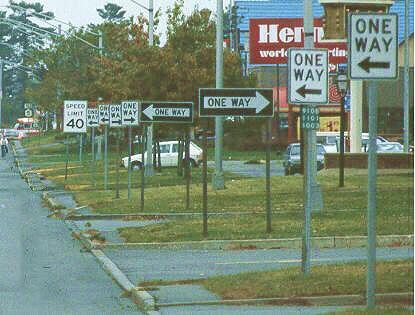 Leave it to Porsche drivers to always look for ways to improve their driving skills. We learned a little bit about renewable energy along the way. Drive and dine tour/breakfast was a hit on Oct. 4. Seventeen Porsches, along with 39 participants, enjoyed a short drive through the Northern Kettle Moraine area of Washington and Waukesha counties before arriving at the Delafield Hotel for breakfast and conversation. Thanks to Al Wagner and his wife Ellyn for organizing the event. More details here. If you are interested in helping with Social events next year, please join us on Saturday, Nov 8, for a breakfast meeting at Omega Restaurant, 3473 S. 27th Street (S. 27th Street and W. Morgan Avenue on Milwaukee’s south side) at 8:30 a.m. The purpose of the meeting is to develop a plan to add more social events to our year-round calendar. These will be events with or without our Porsches, especially during the non-driving months of the year -- a reality in our part of the Midwest. We hope to divvy up the planning and organizing responsibilities, and we will nominate from among the volunteers a chairperson or co-chairs for 2009, as primary points of contact. The committee will be in charge of organizing parties and get-togethers for our members to enjoy the camaraderie within the Club. The new committee and new co-chairs will have the pleasure of recognition and gratitude from the Club for the new efforts! 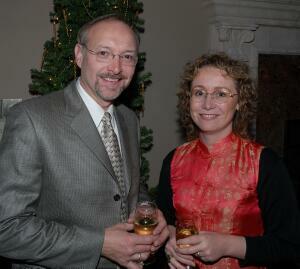 Thanks to Wolf and Tricia Gabarra-Koller (at right) for their many years of chairing social events for our region. 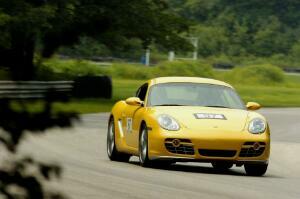 Volunteers needed for this annual gathering of Porsches and members from across North America. 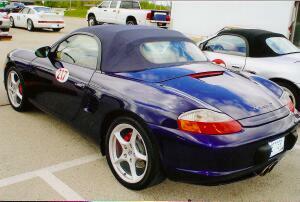 The 2010 PCA Porsche Parade will be held in our area -- just south of Wisconsin in Illinois. The Parade requires 100s of people to plan and execute it. To learn how you can help, read on. Our board of directors make decisions about events and activities for the benefit of all members. Do you know someone who would be a good board member? In this season of campaigns, please take the time to nominate them. Details here including a letter from President Don Kiepert and the nomination form that you can download, complete and return with the name of your nominee. Self nominations are welcome and encouraged. Classifieds--Region members report excellent success with our classifieds. 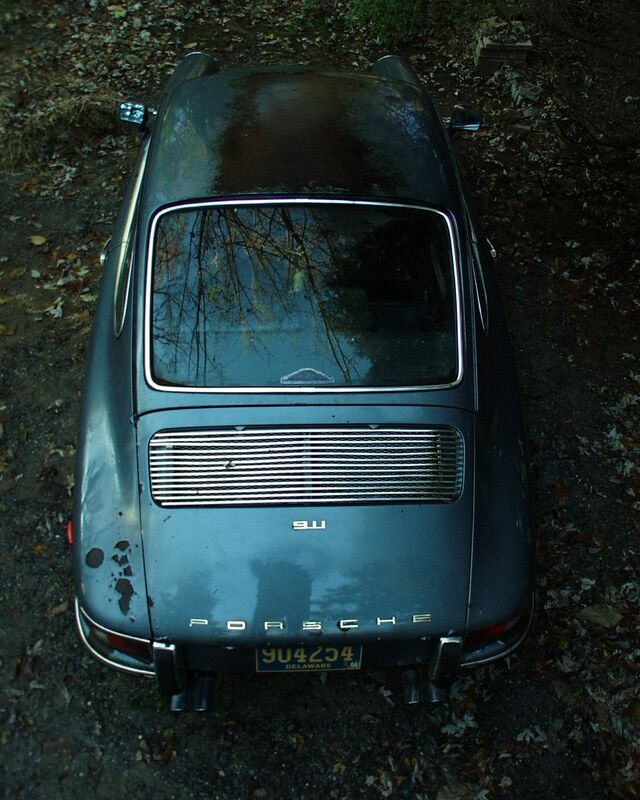 If cars could talk...what kind of life has this 911 had? Do you have interesting photos of Porsches or cartoons that other members would enjoy? Send them to the Webmaster via e-mail, beverly.jurkowski@sbcglobal.net. Need board minutes? Minutes from the monthly board of directors' meetings can be requested by contacting Region Secretary Todd Roberts via e-mail, todd.roberts@calibreinc.com. Need to contact a region committee chair or member of the board? Visit the Contacts page of this Web site. Want to visit the Members' only section of this Web site? Contact the webmaster via e-mail, beverly.jurkowski@sbcglobal.net for the log in and password. Input! What other features or news items are you interested in reading in your online newsletter? Let the online newsletter know. We'll try to accommodate all requests. E-mail the webmaster, beverly.jurkowski@sbcglobal.net.